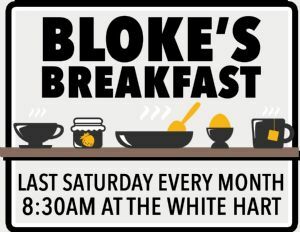 The blokes get together every month at the White Hart for a hearty breakfast and good conversation. The White Hart give every bloke in our group their first drink for free! We meet every month except December, but check out the diary as we do go for a Christmas Curry. 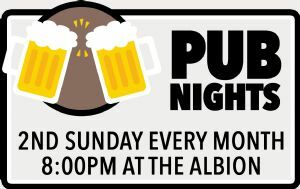 Join the blokes for some 'pint size philosophy' at The Albion. 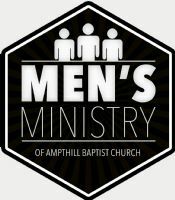 As with the breakfasts, any and every bloke is welcome to come along, if you go to church or not it doesn't matter. We don't meet in December. Join our bike rides starting in Ampthill on various routes on different days. Routes are organised via this Facebook Group.